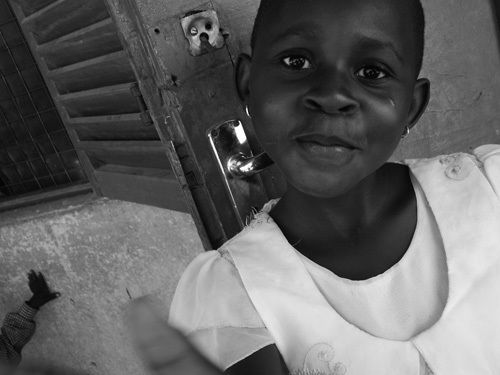 CaringMeds is planning for a medical missions trip to Ghana, West Africa during the summer of 2015. 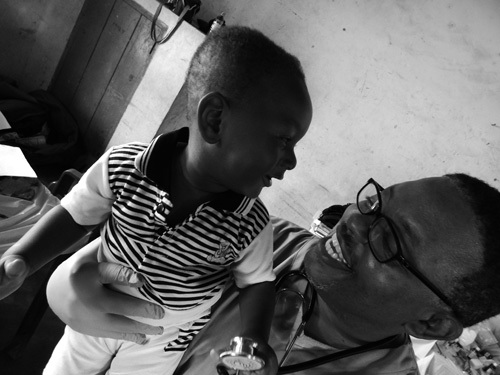 A team of healthcare professionals are partly sponsored by the Compass Community Development Corporation and African Relief Mercy Ministries of Tema, Ghana. 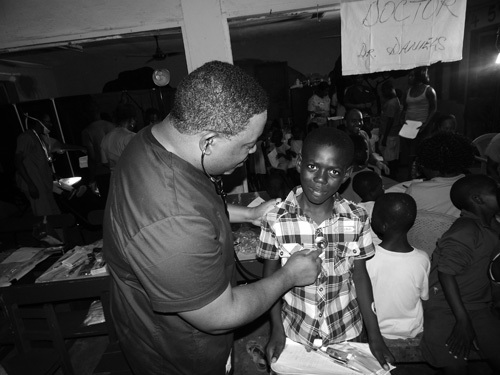 The purpose of this trip is to provide hundreds of Ghanian citizens with much needed medical and dental services. 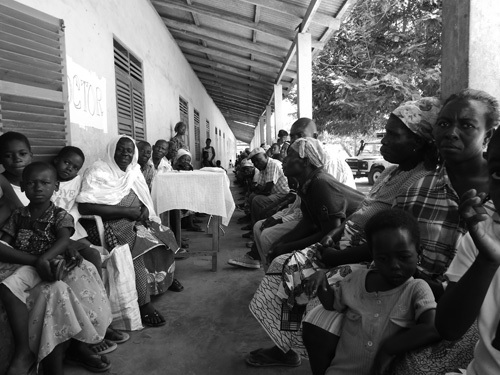 In addition, our fundraising efforts will focus on providing funds to construct a primary care clinic in small rural village in Baifikrom, Ghana. The clinic will be unique because it will house a telemedicine center that will allow healthcare professionals in the United States to provide consultations to health workers in Ghana using modern technology through the Internet. 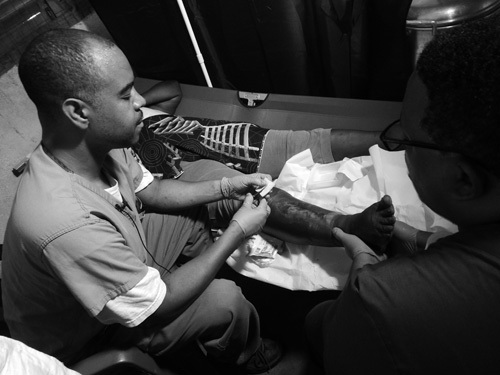 In 2011 we sponsored our first trip with a team of six individuals and were able to treat 400 people in one week. 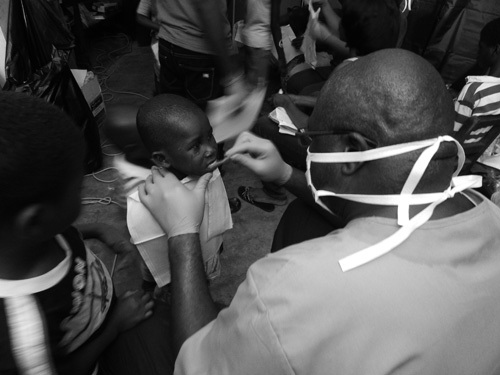 Our second trip in 2013 allowed us to take a larger team and offer dental and medical services to approximately 700 people. 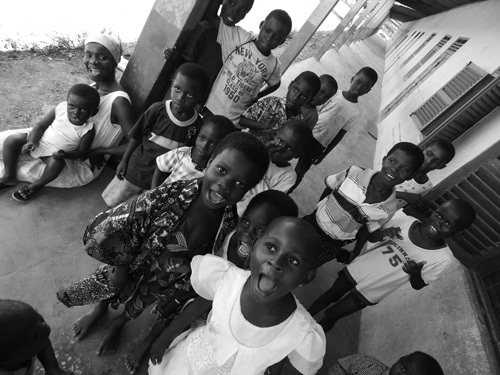 We were able to service an entire orphanage and impact the lives of many villagers in Baifikrom, Ghana. 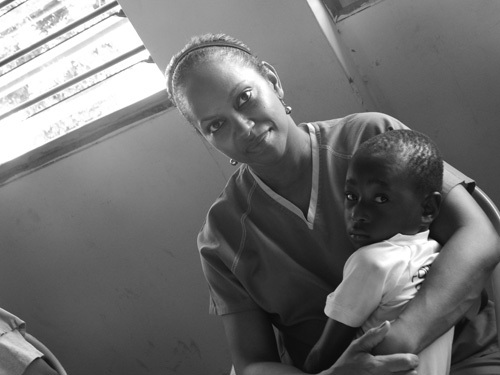 Our trip in 2015 will allow us to take 15-20 healthcare professionals to Ghana with a goal to provide care to 1000 individuals. 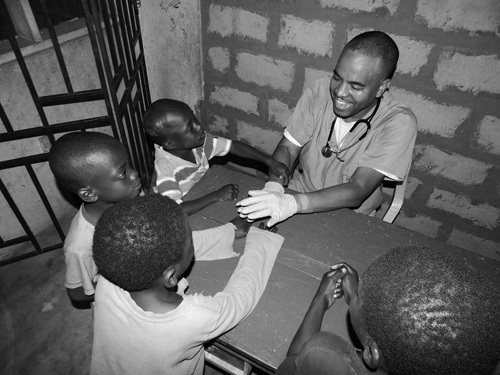 In addition, we will work with African Relief Mercy Ministries and Fountainhead Christian University to begin the construction process of the rural clinic. 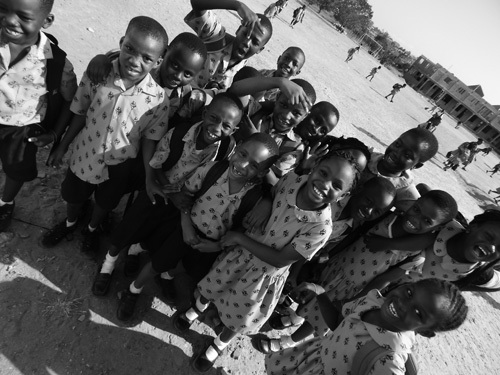 to donate to our upcoming missions trip.